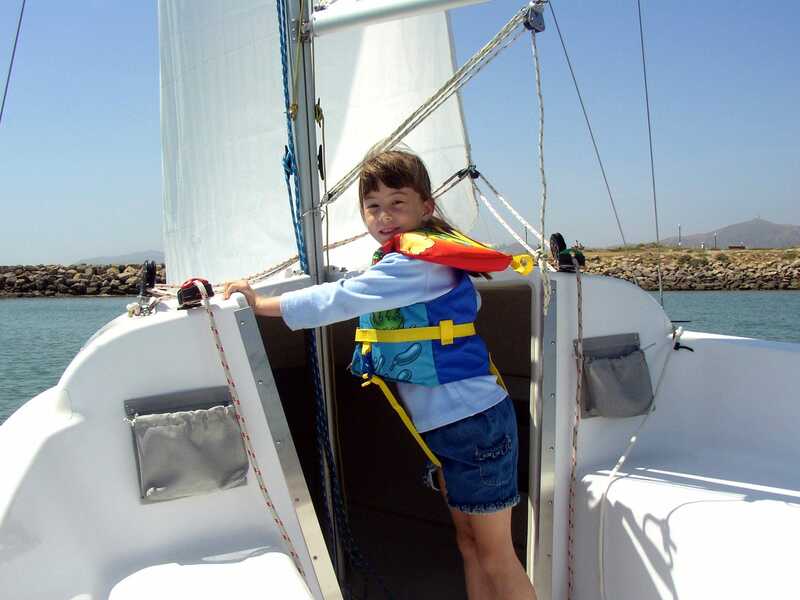 Whether you have a six-year-old son or a sixteen-year-old daughter, sailing is a wonderful bonding experience that everyone in the family will enjoy. Next time you suggest board games and the kids roll their eyes, try something new that you’ll delight in as well. The adventure-seeker in your family will be drawn to exploring new coastlines and traveling the world. 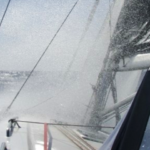 The risk-taker will love the prospect of heavy-wind sailing through relentless seas. The artist will be inspired by the boat’s beautiful lines and the ocean’s ever-changing shades of blue and green. The athlete will catch sight of a fierce catamaran or laser and yearn to try it out. Even the indoor kid with an affinity for physics will find joy in understanding how everything works. Sailing really is for everyone. Like most sports, sailing requires teamwork. Your family will hoist the mainsail together, sheet the jib together, and put everything away together at the end of the day. However, instead of working to get the ball in the hoop or the net, you’re working to learn, improve, and, most of all, have fun. Through sailing, you will learn how to be a team, how to best divvy up responsibilities, and how to solve unanticipated problems. Sailing isn’t just about the mechanics; it’s about solidifying life skills that will bring your family together. On top of learning as a family, you’ll also be on the water, something nearly everyone in the world appreciates. You can toss the anchor overboard and swim offshore, catch a glimpse of the teaming sea life underneath your hull, watch the sunrise and sunset, have the greatest family dinners picnic-style… The opportunities are endless. Sailing truly is the best way to gain more family time. Even the most disobedient teenagers will look forward to communing with the sea! It all starts with one lesson. 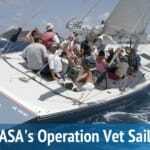 Look through the American Sailing Association’s long list of sailing schools to find a school near you. 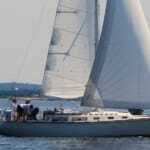 Our fun, hands-on sailing courses are taught by certified instructors. All you have to do is sign up and get ready to begin a lifelong family adventure! Most excellent suggestion and reasons why sailing can be the source of a better bond among family members. Sailing creates memories that can last a lifetime! Sailing is a good way to get away from your kids as well. I’ve taken friends’ kids out – it’s not unusual for kids in a certain age range to spend most of the time in the cabin on their phones.